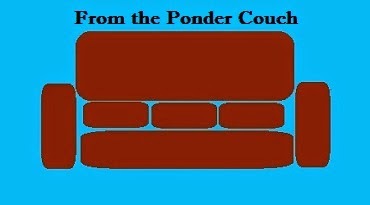 From the Ponder Couch: Lyric Video for the George Michael Song! I know how much everybody loves my lyric videos I make! So here's one more!